SMEtric Insights is helping NZ SME's such as Taranaki based Walker Bros Transport make better decisions with business intelligence. What problems do you solve and what products or services do you sell? Smetric Insights provides business intelligence and data analytics services to medium sized businesses. We help businesses get clarity from their data. Who and where are your target customers? We help businesses around New Zealand and also have customers in Australia. Most of our target customers rely on multiple systems in their business, each with their own reporting. When they want to understand what’s going on in their business, they dive into each system to press the “Export to csv” or “Export to Excel” button, and then try to put it all into one spreadsheet. It’s time consuming, prone to error, hard to share and often out of date by the time they get it all together. They live in “Excel” hell! 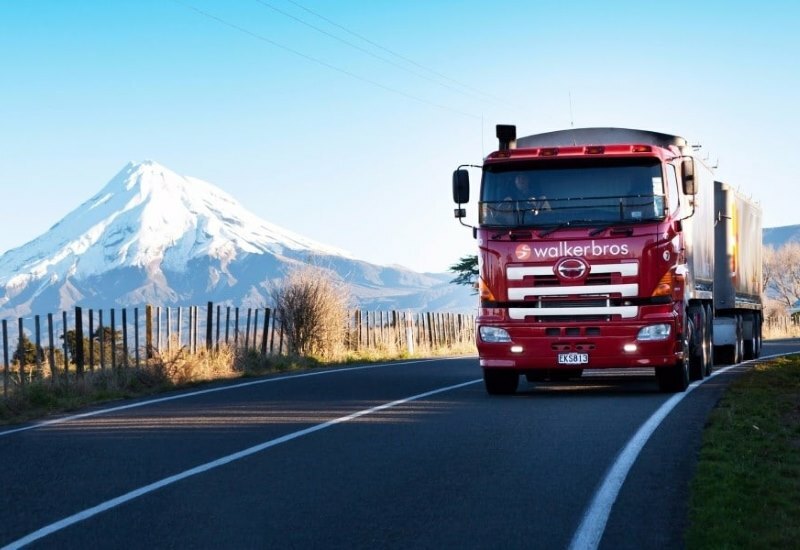 A good example is Walker Bros Transport in Taranaki. They use a number of systems to manage their business, Xero, Cin7, MyTrucking, EROAD, Microsoft 365 and Setmore. All of these systems work well, and can generate some reports, but all work in isolation of one another. So, although they had lots of data, they were going into each of these systems and exporting to Excel to try to put it all together into meaningful information. But no one really had the time to do this, and they were frustrated about not being in a position where good decisions could be made fast. What are your biggest unique selling points? Our solution can pull all their data together, automatically, and present their reports in one place. They can choose what they want to see and how often it is updated. They can see what matters to their business in tailored, easy to understand and easy to share dashboards. This makes it easier to get insights and identify opportunities for business improvement – opportunities for more sales, reducing costs, releasing cash, improving operational performance, engaging staff and creating a better customer experience. With better information comes better, faster decisions and better outcomes. Again using Walker Bros as an example, we are able to use a combination of forecasting and predictive analysis to help them predict customer purchasing behaviour and have the right amount of stock on hand. 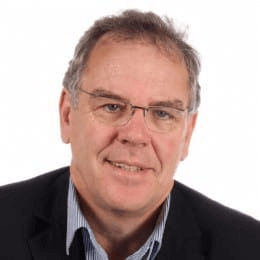 Warwick Russell, co-founder at SMEtric says a general lack of awareness about business intelligence is holding Kiwi SME’s back. What’s been the most difficult part of your entrepreneurial journey so far? The biggest challenge has been a general lack of awareness of business intelligence amongs New Zealand SME’s. Business intelligence/big data tools have been around for some time in the corporate sphere and rapid changes, especially with Microsoft Power BI, has now made it affordable for SMEs. But the owners of these businesses don’t know it’s there – they are not searching for these tools on Google. It is a fast moving space and we have found that having a combination of business experts and data science/data analytics skills is really core to making this work. What’s your Number 1 entrepreneur productivity hack for getting things done? We’ve had a to do a lot of work since we started 18 months ago. Regular team meetings on projects on the go, and being very clear on team priorities have been critical for progress. What did you like most about the ecentre Sprint programme? Accountability, valuable connections for advice in specialist areas, and connections to our target market. 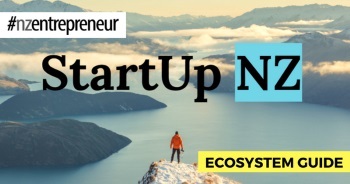 Want to take your startup to the world? 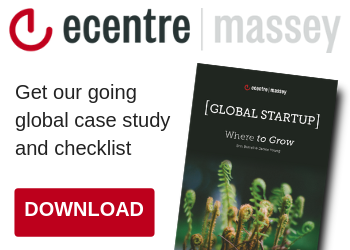 Learn about the ecentre Sprint Global programme here.